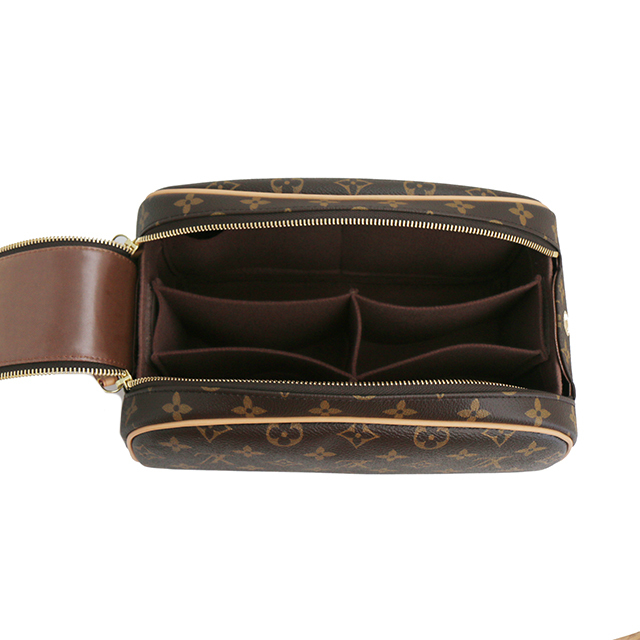 Suitable for LV Nice BB type. It has total 6 pockets. 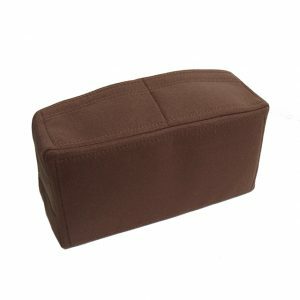 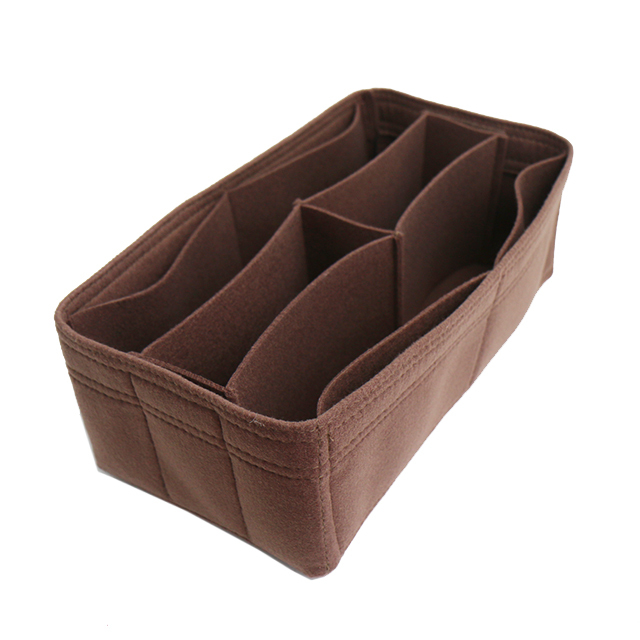 – The middle part is removable with velcro so you can remove /attach it for your purpose. 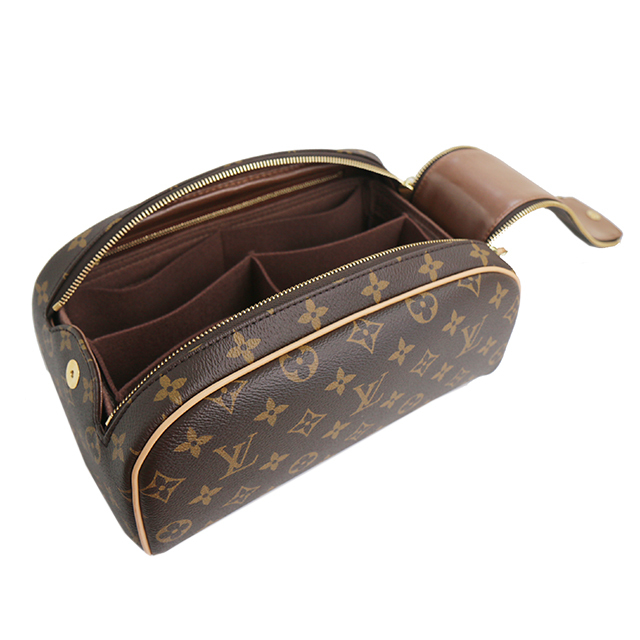 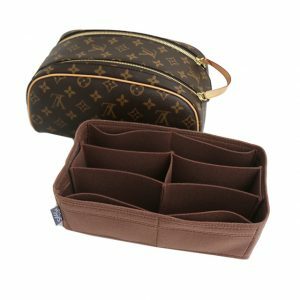 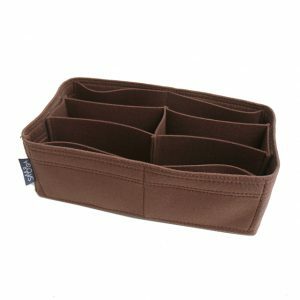 Be the first to review “(King-Toiletry-1) Louis Vuitton King Size Toiletry Bag size Organizer” Click here to cancel reply.